Former Ambassador to the United Nations – Crispin Gregoire, featured on the October 19th 2015 interview on BronxNet TV Network (Lehman College, City University of New York) about the work of Rebuild Dominica. 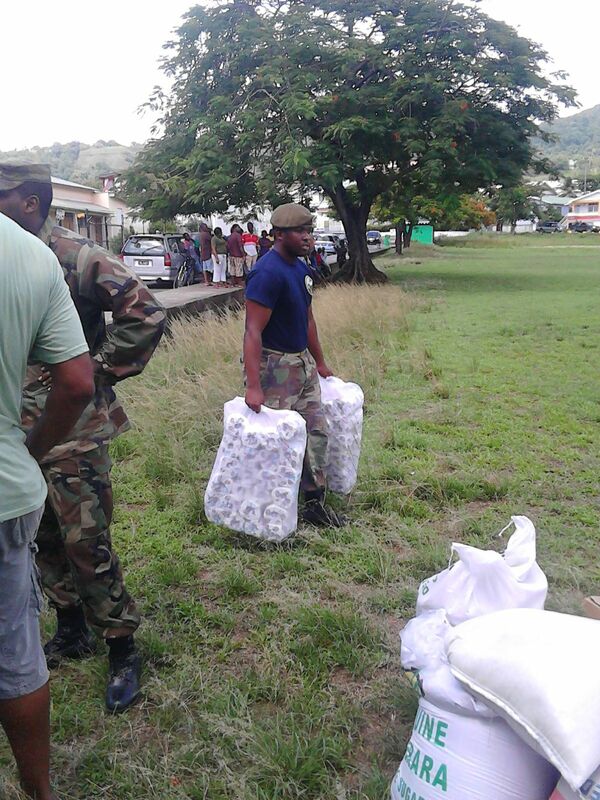 “Rebuild Dominica Inc,” a non- profit relief organization based in Washington DC, helping to rebuild Dominica after the devastation caused by Tropical Storm Erika, has embarked on a fund raising campaign to get much needed funds towards the purchase of new uniforms and gear for the Cadet Corps units in Dominica. The Cadet Corps institution which has been existence in Dominica for decades was established to develop qualities of discipline, equity, democracy, civic duty, leadership among the country’s youth. The Cadet Corps of Dominica was also set up to instill courage, a spirit of adventure, sportsmanship, comradeship, and respectful appreciation for the history of Dominica, and its people and the importance of its national independence. Over the years, various cadet units at Secondary schools on the island have been active with members participating in parades, hikes, and community service projects. 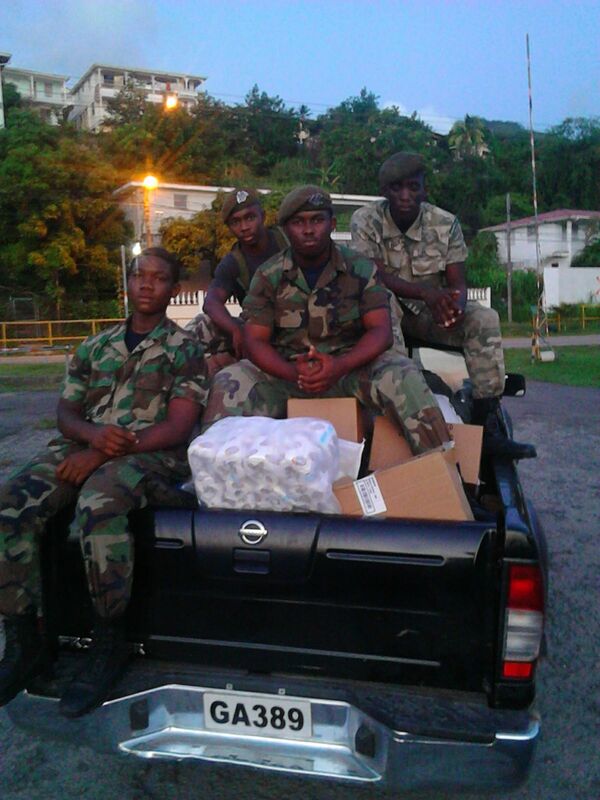 Following the Passage of Tropical Storm Erika late August 2015 in Dominica, Cadets from across the country were actively involved in assisting with clean up and relief efforts in various communities. 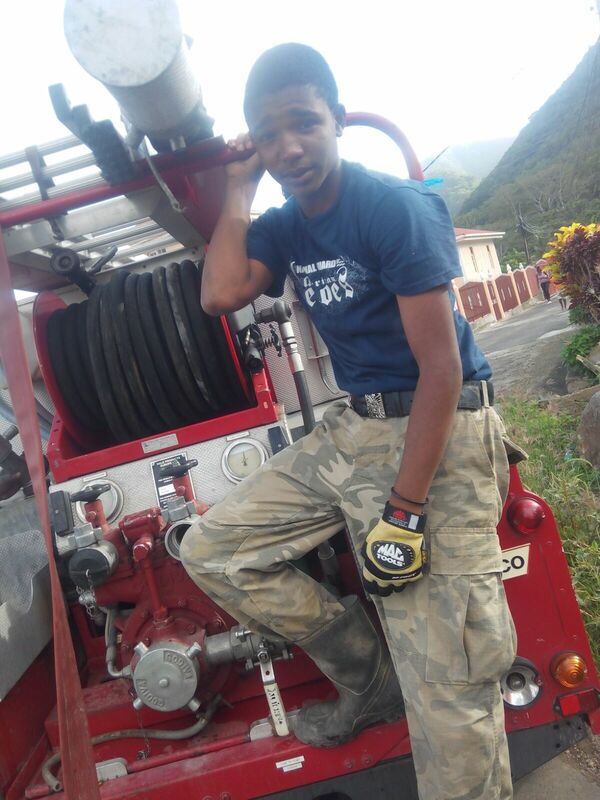 Former Cadet at the Dominica Grammar School (DGS) and current Cadet Captain and co-founder of “Rebuild Dominica”, Gabriel Christian said the work of the Cadet Corps units in Dominica should not go unnoticed. “The young men and women of the Dominica Cadet Corps of which I am proud to be associated, continue to make valuable contributions towards the development of our beautiful country Dominica. It is my hope that this fund raising drive by “Rebuild Dominica, “will give further impetus to the self-reliant efforts of our young people, who exhibited organization, discipline and steadfastness after the storm. In tribute to their courage and humanitarian service, it is incumbent upon us to rally to the assistance of our country and find ways to contribute to the nation-building mission of the Dominica Cadet Corps,” he said. “We have always been interested in ensuring that the Cadet Corps in Dominica is sustained because these young people make such valuable contributions to our country,” he added. “We want to assist in the total development or the holistic development of our Cadet Corps. For many years the Dominica Cadet Units have been operating with the same uniforms. We really do need to assist in getting new uniforms for the young men and women,” he lamented. 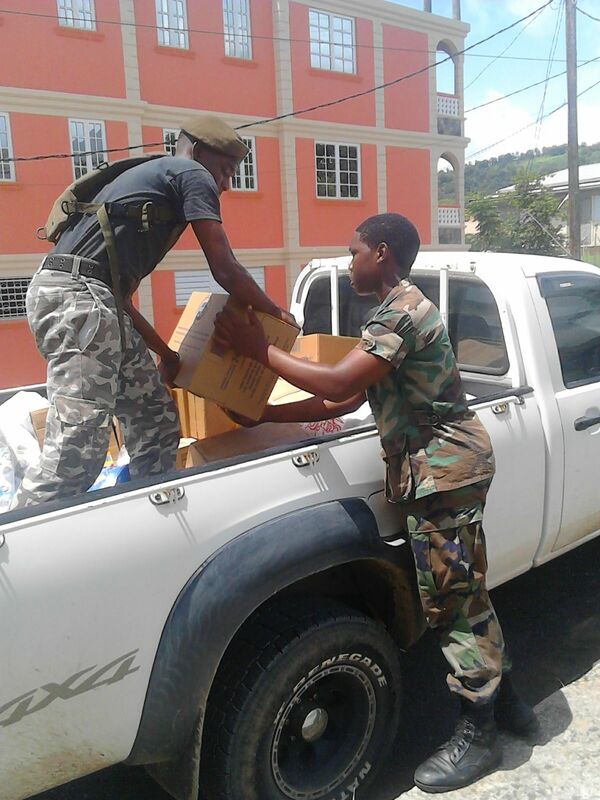 Christian is hoping that all civic-minded Dominicans will heed to the call to support the Dominica Cadet Corps by making their financial contributions to the Rebuild Dominica organization. “Individuals interested in supporting the cause may donate online at http://www.rebuilddominica.org. Cheques made out should be to Rebuild Dominica Inc. but with the note “for the Dominica Cadet Corps” in the memo section,” he explained. Retired Cadet Commandant, Major Francis Richards and Dominica born former Inspector of Detectives at Scotland Yard David Michael have been authorized by the Cadet Commandant Colonel David Andrew to seek assistance for the cadets at this time of need so they are better equipped for the continuing task of relief and recovery. In June 2014, Gabriel Christian, through the Ministry of Youth Affairs made a presentation of books to the Dominica Cadet Corps. The reading material donated included books on leadership, on aerospace science and on global cultural studies. This write-up was prepared by Tarnia Green on behalf of Rebuild Dominica. For more information regarding this post, contact Tarnia Green at chouyette@gmail.com.